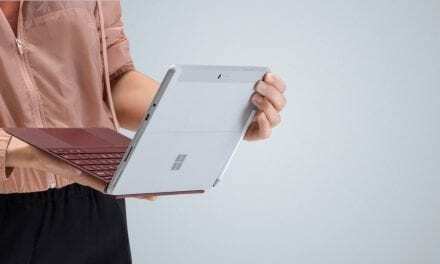 We dive deep into Microsoft’s PC hardware market entry with its new Surface tablet PCs featuring Windows 8. Also featured is Xero’s NZX50 entry, Microsoft’s Xbox 720 leak and NZ’s fastest ISP. Finally we discuss lower end phones from Nokia and Huawei. You can also follow our host and guests via Twitter, Facebook or Google+. This week we featured Paul Spain (@paulspain) along with Alastair Cooke (@DemitasseNZ) and Nate Dunn (@Nate).